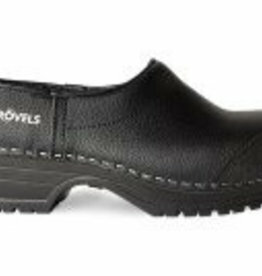 These clogs from strövels are very safe and sturdy. 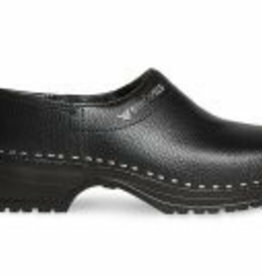 They have safety class SB and are perfect for the work field. They are available in shoe sizes 38 to 48. 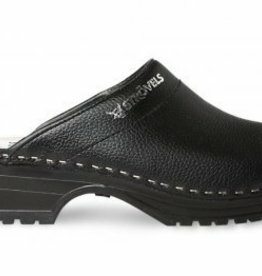 These clogs from strövels are fine, but are sturdy because they have a lightweight PU sole and a wooden insole. They are available in shoe size 36 to 48.